Philips Africa has launched its first App-Based ultrasound system in Africa, which is expected to extend the reach of ultrasound applications to a broader network of healthcare providers using mobile technology. Unveiled in Nairobi, Kenya, the Philips’ Lumify is an entirely new way of delivering ultrasound technology to healthcare providers and their patients; offering high-quality imaging on a compatible smart device through a subscription model. Lumify is designed for emergency departments and urgent care centres, as well as other clinical settings, and will operate from a compatible smart device connected to a Philips ultrasound transducer. Users will also have access to an online portal where they can manage their device and access Philips’ support, training and IT services. The first-generation Lumify transducer is now commercially available across East Africa. The L12-4 transducer supports a variety of clinical applications, including soft tissue, musculoskeletal, lung and vascular scanning. The C5-2 offers abdominal with lung and gallbladder pre-sets and Ob/Gyn capabilities. Whereas Lumify’s newest transducer, the S4-1, has presets for cardiac and FAST exams. All the applications and services are available through Philips’ new app-based portal. “Our Lumify ultrasound is designed to drive transformation in care delivery and digital health – a dynamic combination that can extend the reach of ultrasound in a remarkable way,” said Jasper Westerink, CEO, Philips Africa. 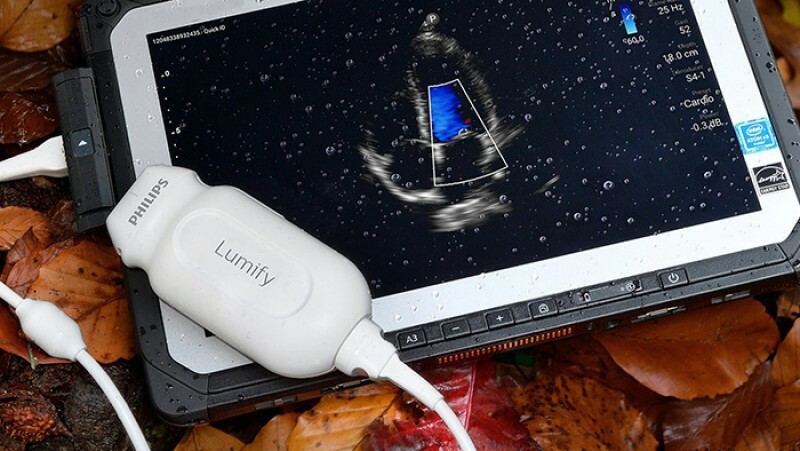 “Lumify’s unique combination of connectivity, simplicity, portability and flexibility enables clinicians to perform ultrasound examinations across a variety of clinical settings, from cardiology suites down to under resourced semi-urban and rural areas. 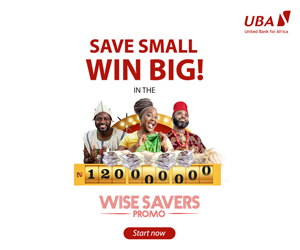 Finally, clinicians as well as family doctors at small outpatient clinics can perform scans themselves, speeding up the diagnosis process and possible treatments”. The Lumify is part of Philips’ App-Based ultrasound ecosystem, an open innovation platform aimed to deliver the benefits of ultrasound early in the health continuum and expand access among more healthcare providers. The Lumify ultrasound can help healthcare providers guide diagnosis, treatment and management in ways for which, ultrasound isn’t currently used. Built on a flexible subscription-based delivery model, users – healthcare providers and institutions – have access to and can manage solutions based on their changing demands and needs.